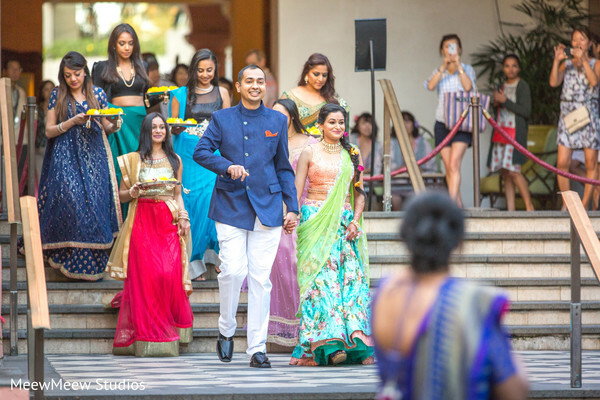 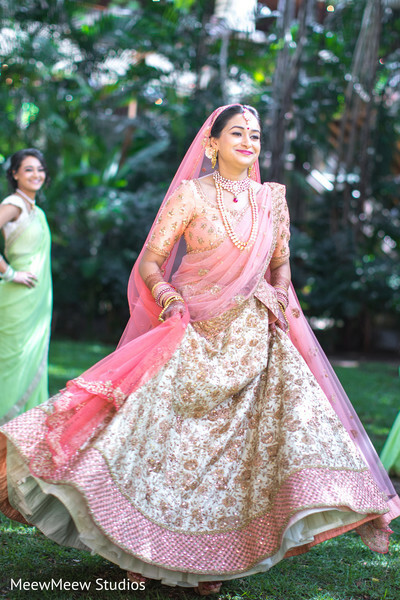 Check out the full article and photo gallery of this Sangeet Night for our beautiful couple Punita and Rutvij at The Royal Hawaiian. 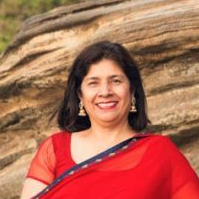 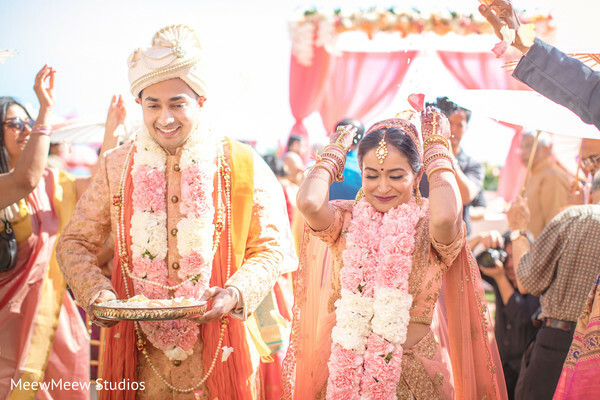 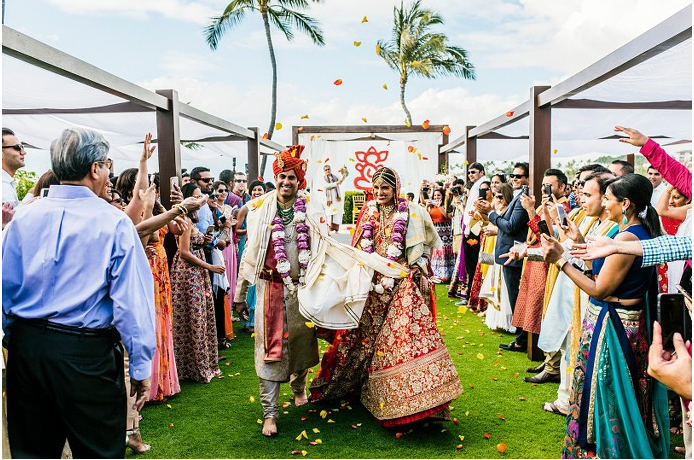 This entry was posted in Bride, Hawaii Wedding, Hawaii Wedding Pictures, Hawaii wedding planner, Indian wedding, Indian weddings. 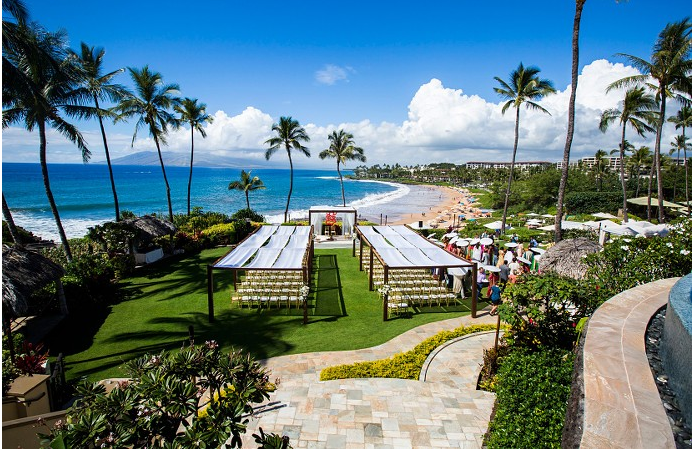 This wedding at the Four Seasons Maui seems to fascinate everybody. 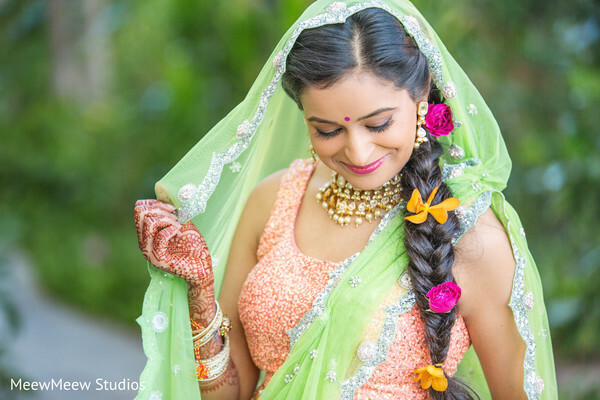 It has been featured in many different places, but I am so happy to see my beautiful bride featured once again! 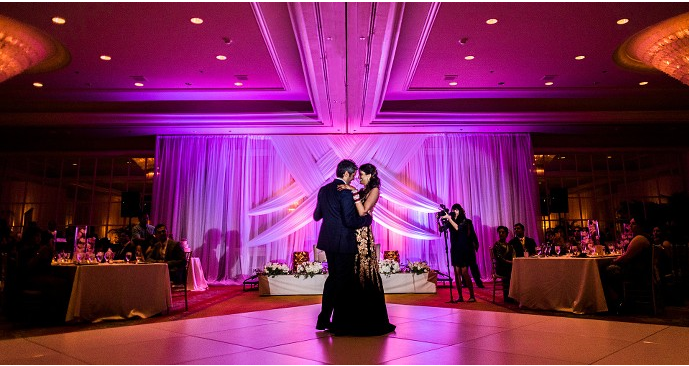 The media loves this stunning wedding. 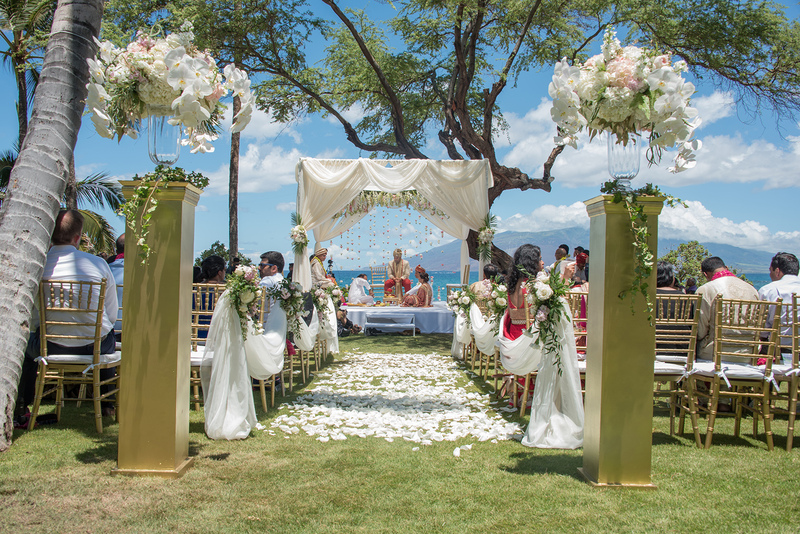 Congratulations to this gorgeous couple, and a big mahalo to MeewMeew Studios photography and all the other vendors and individuals who made this happen. 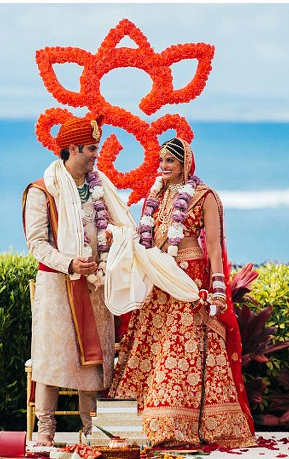 This entry was posted in Bride, groom, hawaii, Hawaii Wedding Pictures, henna, Indian weddings, maui, wedding planner. 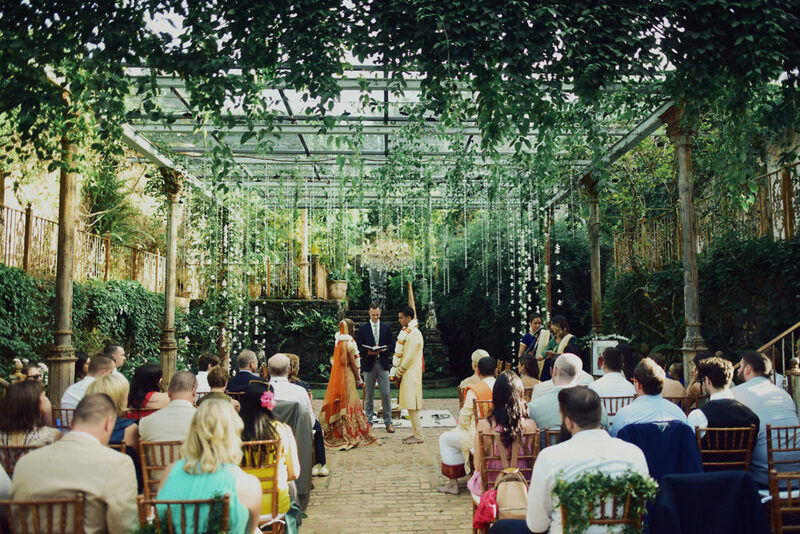 What a lovely day with a beautiful couple. 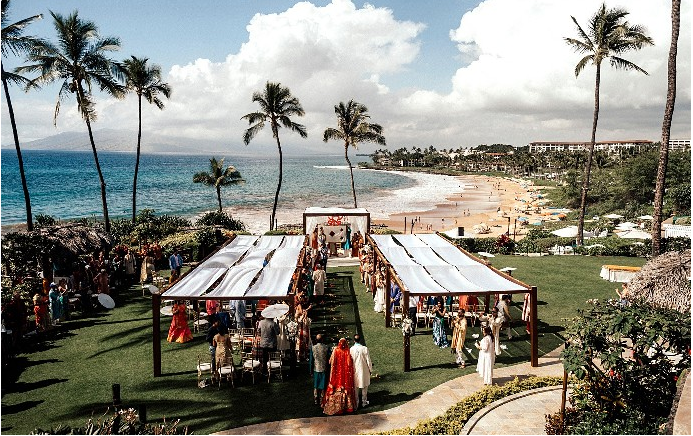 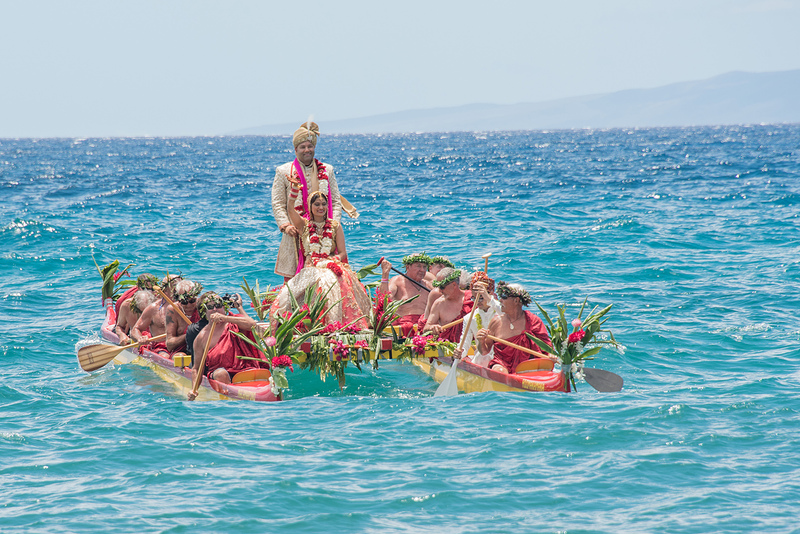 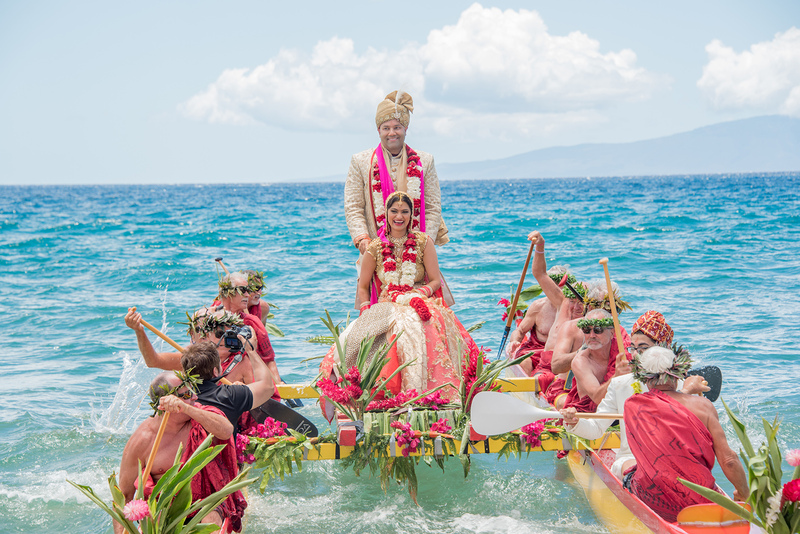 This Indian wedding was ocean front at Andaz Maui including a stunning, dramatic ocean paddle to shore – one of a kind! 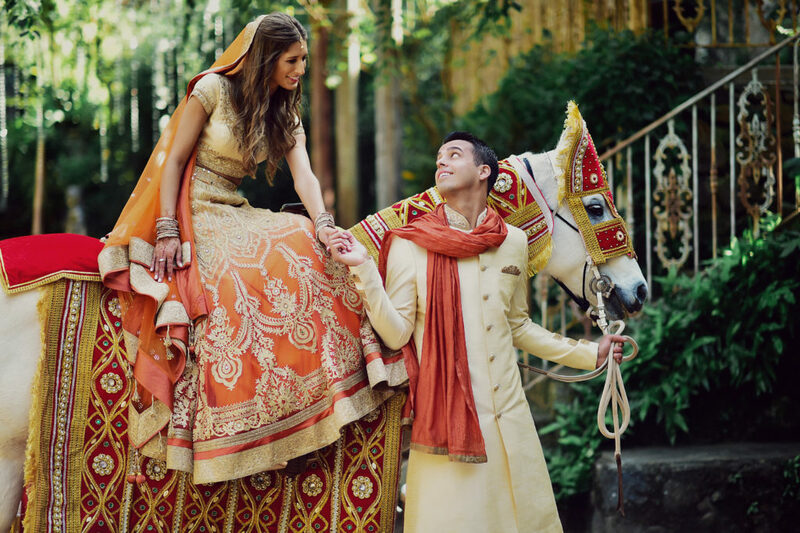 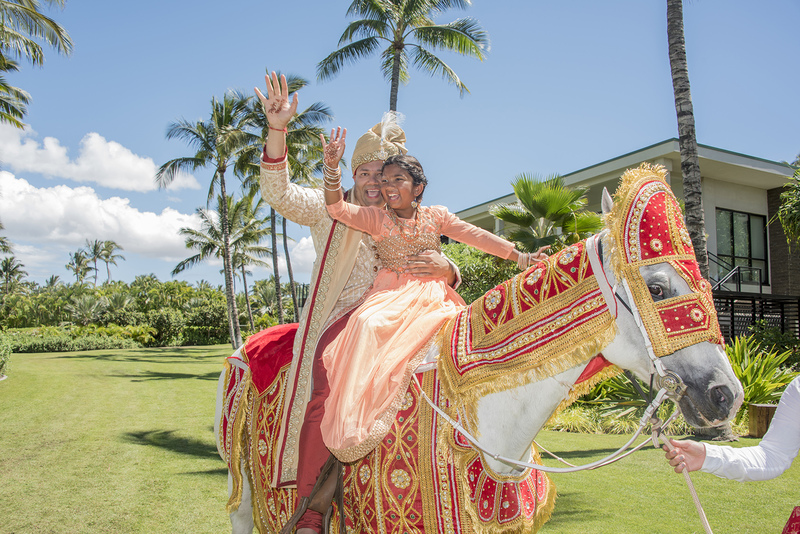 This entry was posted in Hawaii Wedding Pictures, horse, Indian wedding, Indian weddings. 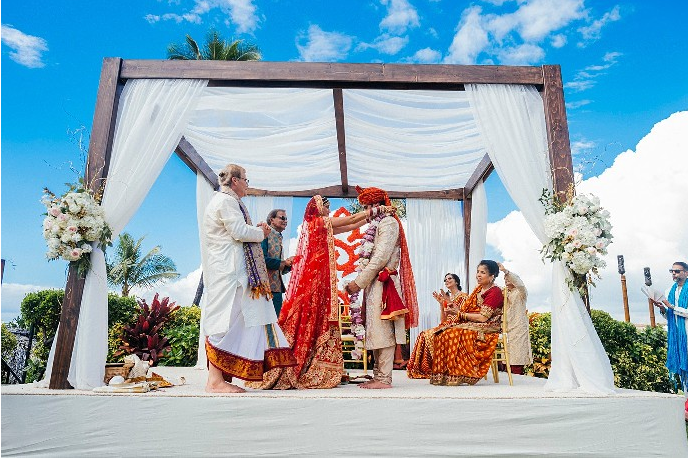 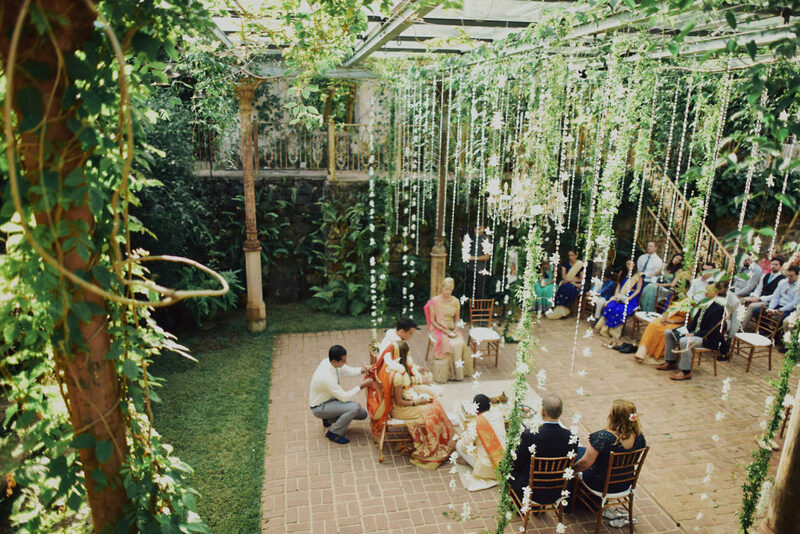 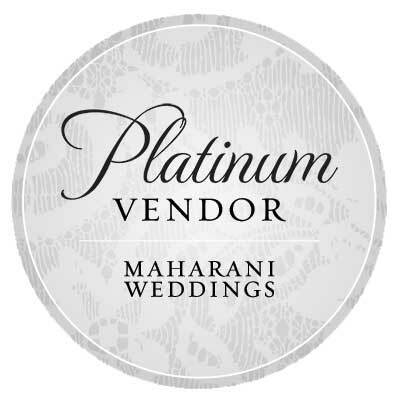 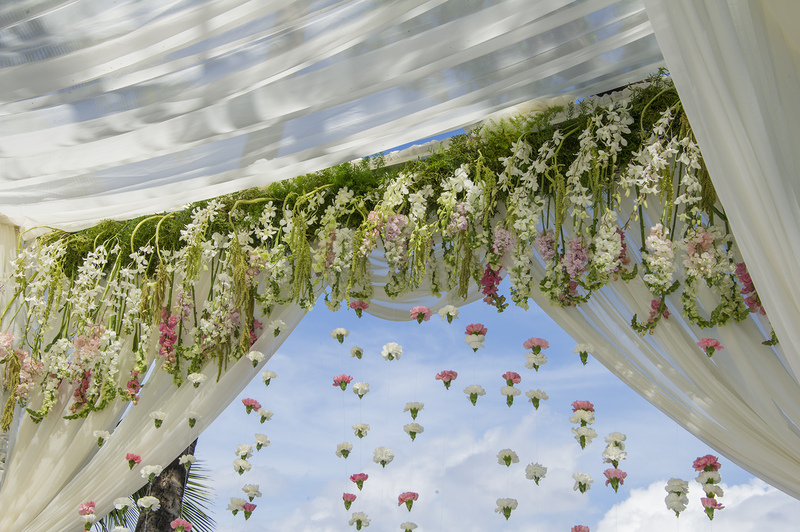 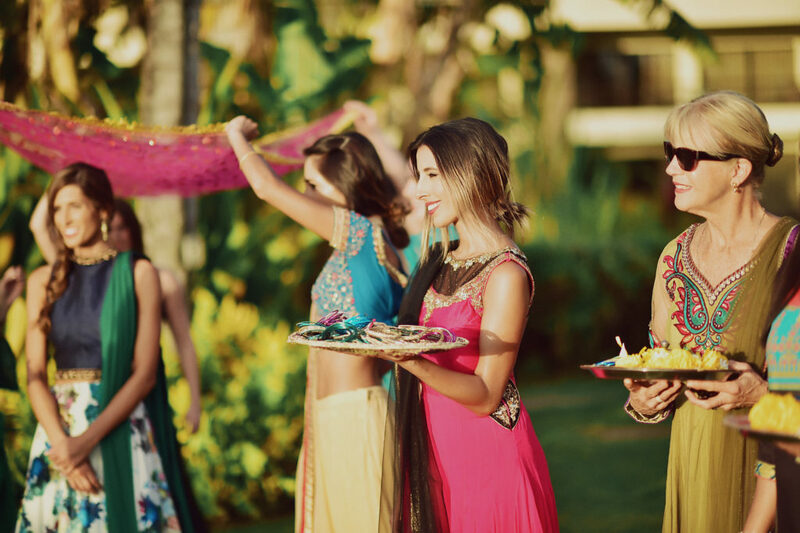 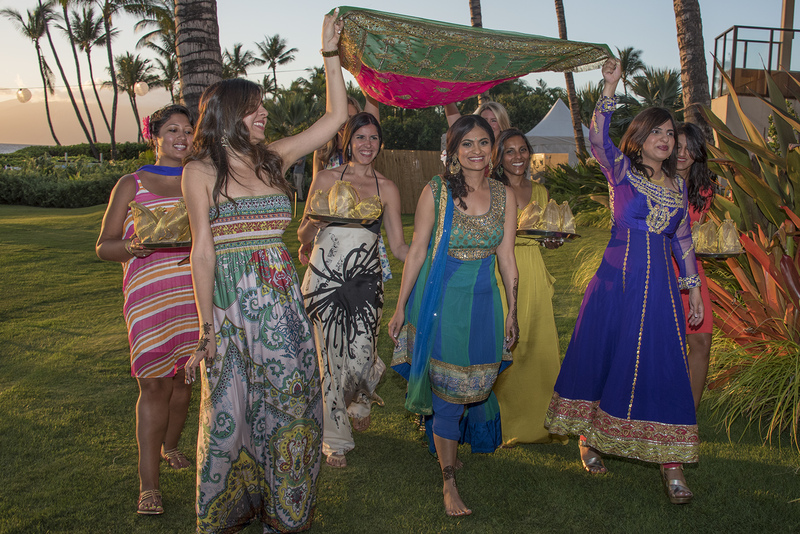 This entry was posted in Indian wedding, mandap, maui.